Next Meeting of the Ladder – May 10th: Bones! What do you know about bones? You probably know you have a whole lot of them, and that without them you’d have a pretty rough time doing much of anything. 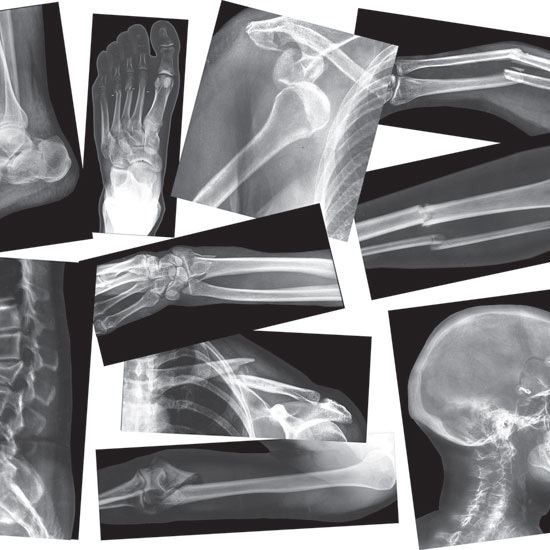 At the next meeting of the Ladder we’ll learn all about bones – how they work, what can happen when they don’t, and what kinds of healthcare folks and tools can help fix bone breaks and other bone problems. And we’ll talk about how YOU TOO can have a future in medicine & healthcare and how to go about getting there! So bring bring your bones, yourself and a friend to the next opportunity for medical fun and learning on Saturday May 10th at 12:30pm at the UROC building (2001 Plymouth Ave N, Minneapolis) – lunch will be provided! The UROC building is reachable by Metro Transit bus routes 19, 32 & 7. Have a bulletin board or wall-space for info-posting? Print this off and post! Curious about what the Ladder is all about? Check us out! This entry was posted in upcoming meetings and tagged bones, health careers, medical mentorship, Mentoring, N. Mpls, North Minneapolis, skeleton, The Ladder, UROC. Bookmark the permalink.